"Your patience, your depth of knowledge, how you teach by offering suggestions, your personality and how you relate to people, makes you extremely good at teaching photography. " "Elizabeth and I enjoyed the whole experience and were/are most appreciative of the time and effort you put into the workshop. Thank you again." "It's always a pleasure to learn from Gregg. He is patient, kind and very willing to share his knowledge." Exiting news for DTL!! 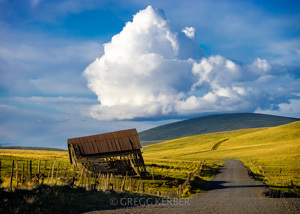 I'm partnering with Dream Photo Expeditions on a workshop/tour in Iceland. I know it's a cliche but photography truly is my passion! And I know it is yours too. Nothing excites me more than "getting the shot". I love sharing my passion for photography with others. 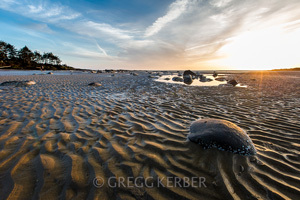 Join me on one of my fabulous workshops where your photography will be taken to the next level. You may also find new and exciting places along the way. Exciting news from DTL. 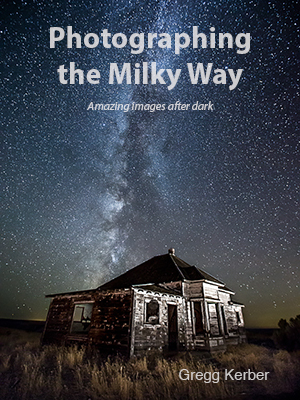 My book Photographing the Milky Way is now available on Amazon as an eBook or paperback. Click here for details.